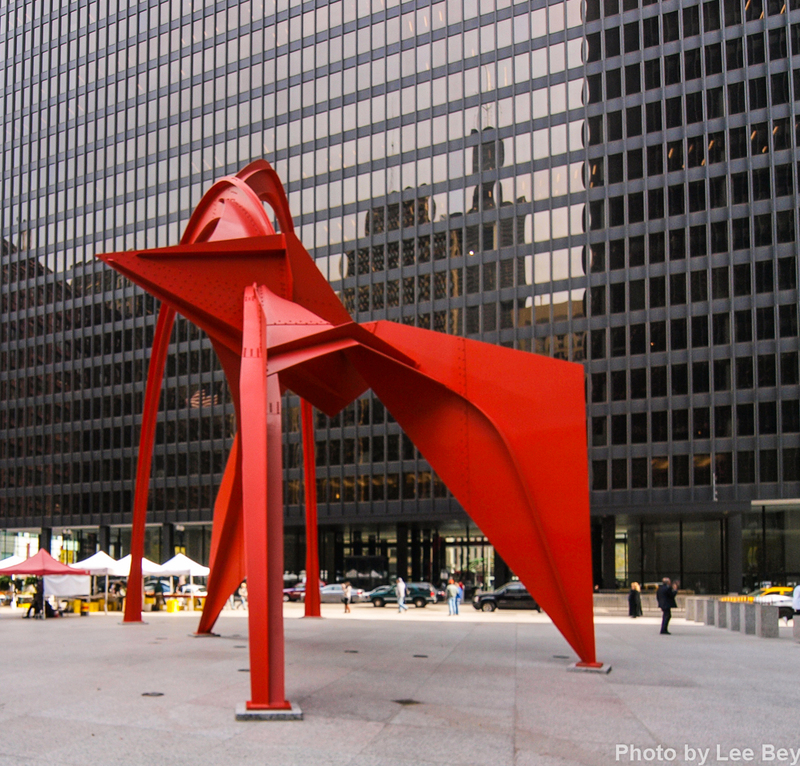 Alexander Calder&apos;s Flamingo looks great, thanks to last summer&apos;s restoration that returned the sculpture to its brilliant vermillion — allowing the work&apos;s color, arcs and curves to again properly contrast against the dark and right-angled modernist buildings of the city&apos;s federal plaza. 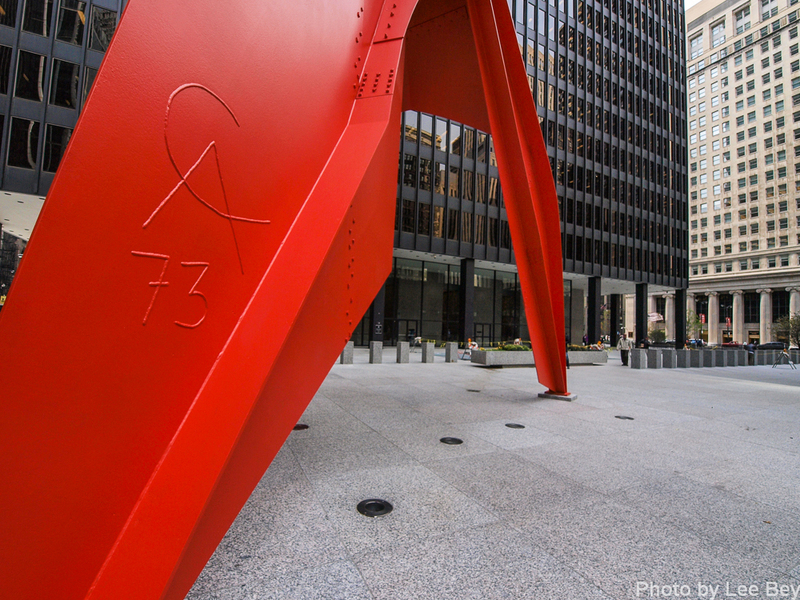 The $213,000 restoration by McKay Lodge Fine Arts Conservation Lab is a pretty good early birthday present for the sculpture which turns 40 next year. 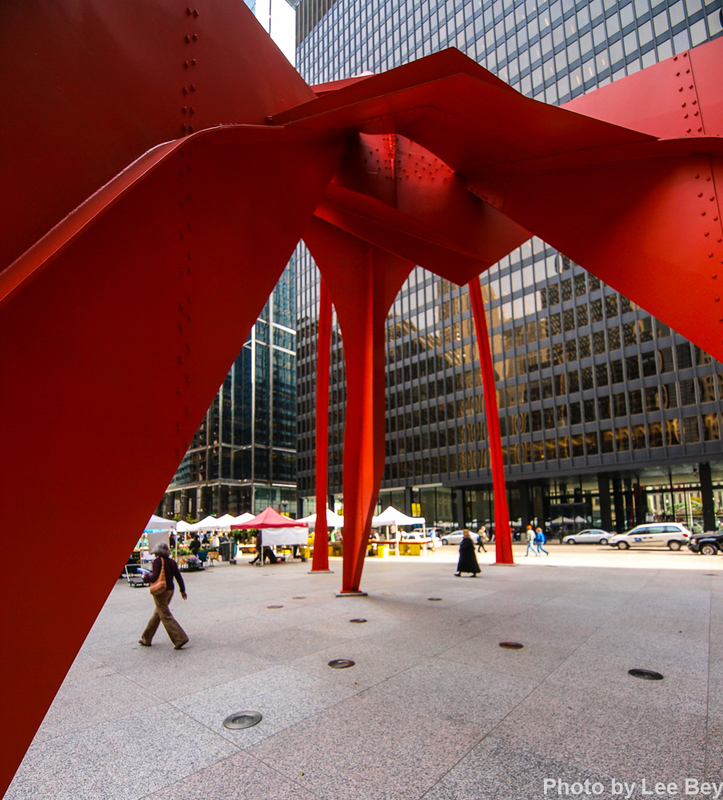 The 53-foot tall steel sculpture was formally dedicated in 1974 with a visit from Calder himself who got a key to the city from Mayor Richard J. Daley. The work was previously restored in 1998.